​Homo means same. Phone means sound. So these words sound the same but have different spellings and meanings. Stick a picture in there and now the words become clear. And not just for kids, but for many adults too! These homophone picture cards follow the I See, I Spell, I Learn® motto - See the picture, get the word!. Using picture cues to help remember the spelling, and also understand the meaning of the word. Each card has a sentence on the back using the word to help understand its context. So by looking at the picture, you get the word. Once you understand these words correctly in context, reading and spelling homophones can be lots of fun! Click on the cards below to purchase the set/sets you want. 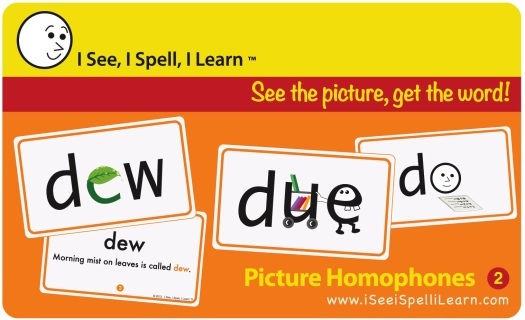 If your child struggles with Homophones, try these cards created by a dyslexia tutor. Homophones can be very confusing for children, especially those who struggle with memorization. 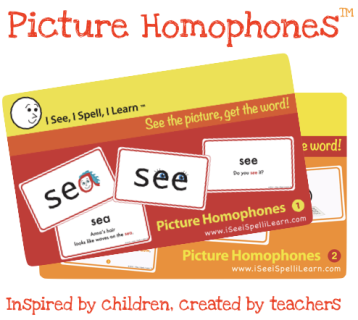 The picture cues used in these cards have been tested and proven effective, as they allow the child to use right-brain strength to recall a picture in place of a letter. The cards are fun to teach and learn with. 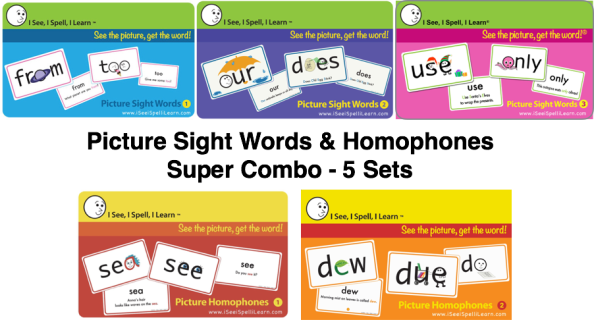 They can be used by parents, teachers and tutors. 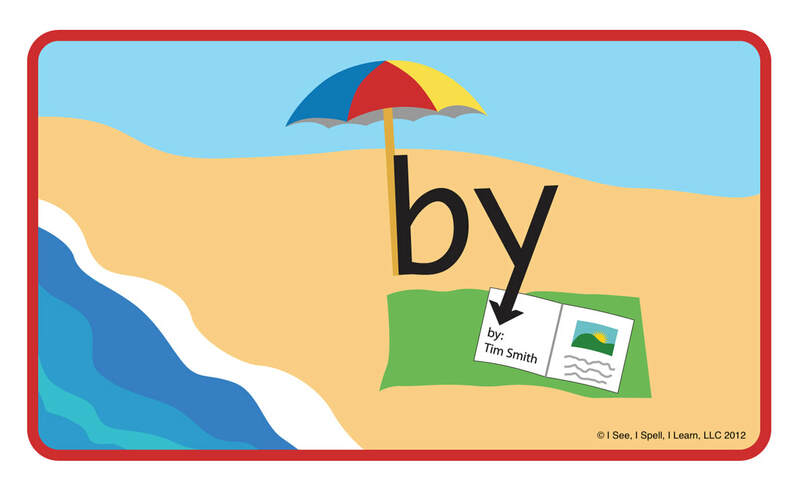 These cards are excellent for emerging readers and children with different learning styles. 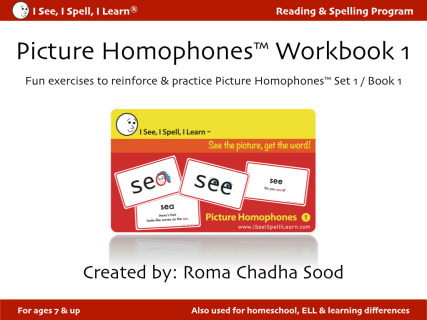 "These picture homophones are really amazing! Haven't found anything else like them. The pictures make all the difference in remembering which word means what... Love the cards!" 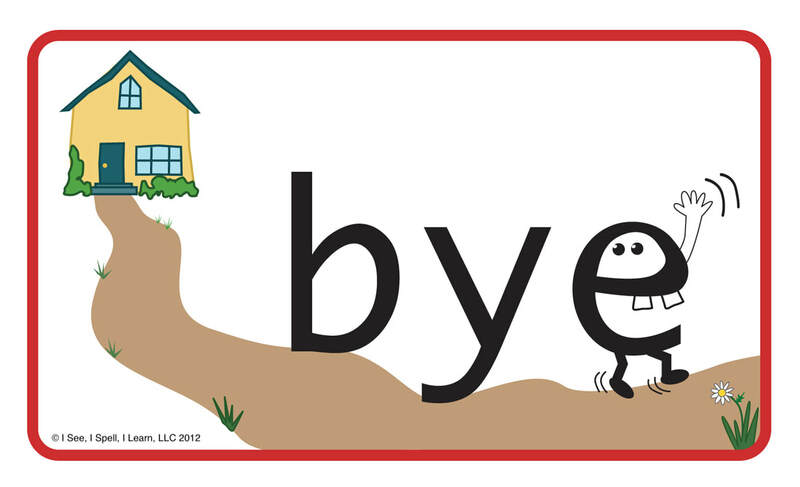 A must have for your classroom! "I am a special education teacher and I LOVE these cards. 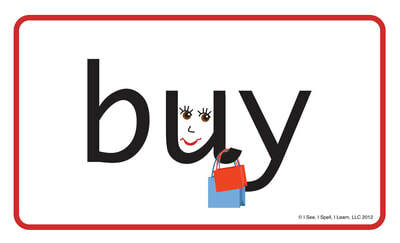 All students love the pictures the words make, especially my Dyslexic students. They WORK. The quality of the cards are strong and almost laminated. They are a bit pricey but well worth it. I highly recommend these cards for not only special education students but all students. I have all four sets and love them all." I have three dyslexic children (oldest 6th grade and youngest 1st grade). All of them are using the Barton program. I have found though that they still had a difficult time visualizing their word lists (high frequency words, irregular spelling, etc) when I just wrote them on a plan note card using the black and red coloring. 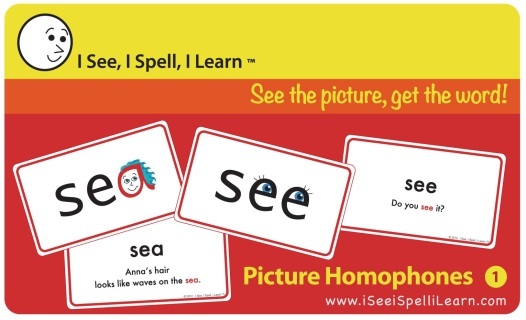 When I came across the I See, I Spell, I Learn cards (Homophones plus the other 3 sets they offer) I was delighted to give my visual learners a meaningful way to connect a story and picture to the spelling of a word. I am seeing fabulous results and laugh when they write these words from memory with the pictures too! The visual is cemented into their brains. We found it a win!